A long-simmering dispute over wild rice led people from local First Nations and lakeside communities to pack a community hall in the Kawartha Lakes area of Ontario last week. 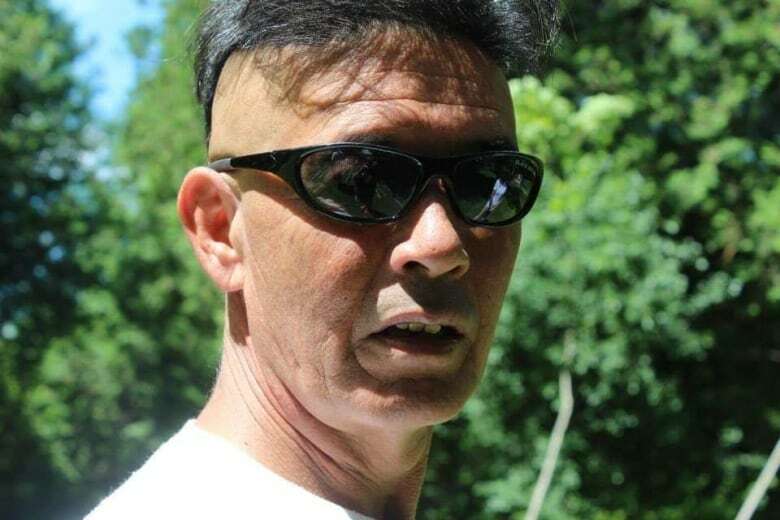 A Curve Lake First Nation man has been seeding and harvesting wild rice from Pigeon Lake over the past few decades but lake residents say the rice and his harvesting methods are interfering with their enjoyment of their waterfront properties. The meeting was the latest step in the years-long fight by lake residents against the seeding and harvesting of wild rice in the lake. There were two open microphones available to attendees to ask questions or voice their concerns and at times the tensions flared, erupting into shouting. At the heart of the dispute is the wild rice plant, which Anishinaabe call mnoomin, meaning good grain or seed, and it has been a staple of their diet. In the early 1900s, flooding of the water systems through the Kawarthas with the completion of the Trent-Severn Waterway almost eradicated the wild rice in the area. The lack of access to this traditional food source is one of the reasons James Whetung says he set out to restock the lakes with wild rice more than 30 years ago. "I went and talked to the Elders and they told me where all the wild rice was used to grow," he said. "There was none there at the time I started planting seeds so I wanted to help rejuvenate our culture." The Tri-Lake area is a water system in the Kawarthas made up of three lakes: Pigeon Lake, Buckhorn Lake and Chemong. Curve Lake First Nation, where Whetung is from, is on a peninsula of land surrounded on one side by Buckhorn Lake and on the other Upper Chemong Lake. Whetung runs a business, Black Duck Wild Rice, and harvests the grain for sale commercially. He said he also provides opportunities for community members and local schools to bring classes in to learn about the process. "It's our inherent right to be able to do that and the Williams Treaty enshrined our rights in the constitution," said Curve Lake councillor Lorenzo Whetung. "All of the teachings tell you to put back and that's what he's doing, he's putting back what he takes." Residents on Pigeon Lake see things differently. "He's destroying our lake," said Meip Leerentveld, whose family has owned property on the lakeshore for 49 years. "We don't have a problem with wild rice here other than what he's doing and his total disrespect." 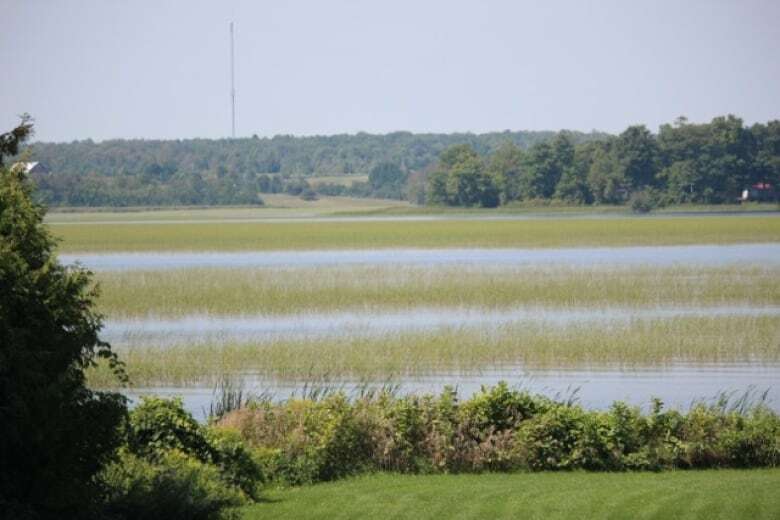 Leerentveld and her husband Brock Walsh said that over the last few years they've been watching their shoreline be consumed by thick reeds as the wild rice fields expand. "He has to stop seeding the lakes because there's no boating anymore, there's no swimming, there's nothing," said Leerentveld. The couple said their grandchildren don't come visit anymore because the waterways around their house are so clogged up with rice, so they spend time elsewhere. They're also unhappy with Whetung's use of an airboat for harvesting, which they said is noisy as he drives up and down the lake and further assists in the spreading of the rice. They said the roar of the boat is affecting their quality of life, triggering anger and anxiety whenever they hear it approaching. "We all live here and we should all live here in some sort of harmony," said Leerentveld. "They should put a designated area in if that's what they want to do." There are also concerns the wild rice will affect property values. 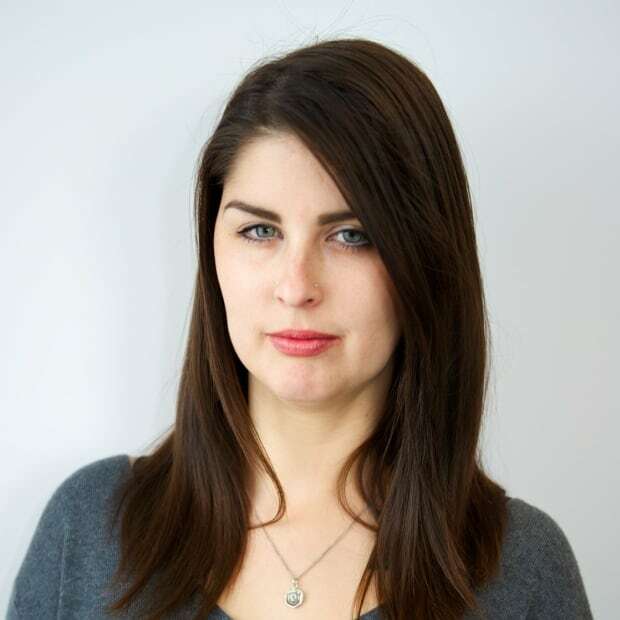 "I've had several clients that … have just been like 'We won't consider property on Pigeon Lake,'" said Linz Hunt, a real estate agent with Royal LePage Frank Real Estate Brokerage who works in Peterborough and the Kawarthas. Hunt said it's difficult to deny that the increased presence of wild rice would decrease the property value. But she added that it's not easy to tell how much the wild rice has affected real estate on Pigeon Lake, compared to other regions in the Kawarthas, given the red hot real estate market over the past few years. According to Parks Canada, the area of Pigeon Lake is 5,246 hectares and the wild rice covers 495 hectares or 9.4 per cent of the waterway. "While wild rice may appear to be dominant in some areas, it is actually part of a healthy, diverse plant community of submerged and floating leaf plants beneath the water surface," said Karen Freeley, communications and acting Indigenous affairs officer for the Ontario Waterways Unit of Parks Canada, in an email. "The presence of wild rice is a positive indication of the overall health of the ecosystem." James Conolly, an archeologist at nearby Trent University who is studying the environmental history of the Kawartha lakes area, said the lake is going through a process of re-wilding after more than a hundred years of farming and logging in the area. The geographic area that Pigeon Lake sits on was once a creek surrounded by wetlands, according to Conolly. "They didn't realize it, but they bought a wetland," he said. "Pigeon [Lake] was really badly hit by the dams, but now of course that's where all the cottages are." The meeting at the Ennismore community centre in Selwyn Township was organized by a resident group called Save the Tri-Lakes Initiative. Over the years lakefront residents have lobbied multiple organizations and levels of government to intervene. In 2015, they applied for and received a permit from Park Canada to clear aquatic weeds. The clearing of the wild rice beds was stopped after First Nations groups complained they had not been consulted. Whetung was not present at the recent meeting. "I want to have food security and seed sovereignty for us as a nation, not a government-named First Nation but as a nation of Anishnaabek. We need that food for our culture," Whetung told CBC. "I'm not out to negotiate my right to gather or plant seeds. There's an inherent right; no government can take that from me." A number of elected representatives sat in at the Ennismore meeting that concluded with a rough plan to begin a three-month consultation between local governments, First Nations and community members to try to find an amicable compromise or some sense of direction moving forward.